Olympics 2016 – Do you know Rio? 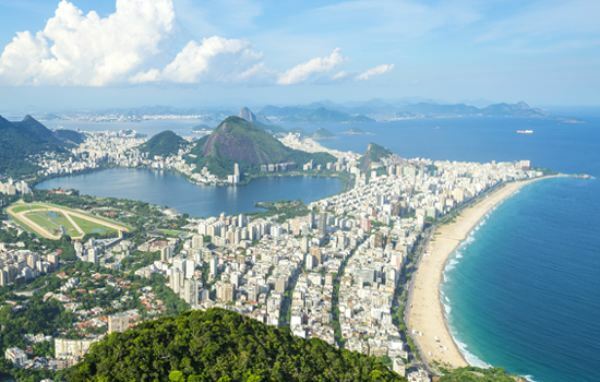 The 2016 Olympics are being held in Rio this year but do you know the city? Our guide will introduce you to some of the most famous attractions around Rio and, whether you’re visiting for the Olympic games or you’re looking for a holiday destination, these beautiful sights are sure to get you hooked! Rio does not only have an amazing party atmosphere, perfect for the Olympic games, but the city also has bucket loads of culture and is set in the most wonderful landscape. We have put together a list of five attractions that you have to explore in Rio. Although this attraction may sound like it belongs in a Roald Dahl story, Sugar Loaf Mountain offers one of the most beautiful views Rio has to offer. The Mountain, known locally as Pão de Açúcar, is on a peninsular at the edge of Rio and erupts out of the sea. Rising 1,299 ft above the harbour the mountain is accessible to visitors through two cable cart rides. This attraction is definitely not for the faint hearted, however, the cable cart rides only take 3-4 minutes combined and the views that you get for making those two rides are definitely worth it. The first cable cart stops at Sugar Loaf’s smaller neighbour mountain, Morro da Urca where visitors can grab a bite to eat, a few drinks and even a helicopter ride. After the second cable cart ride, Sugar Loaf Mountain also offers the chance for some refreshing drinks while visitors admire panoramic views of the sea and Rio city. The Botanical Garden, or Jardim Botanico, acts as an Oasis in the south of Rio city and is full of beautiful flowers and ridiculously tall trees. In addition to over 6,500 plant species, the garden is also home to a variety of animal life, stretching from unusual butterflies and birds, to tiny marmosets and the occasional caputian monkey! 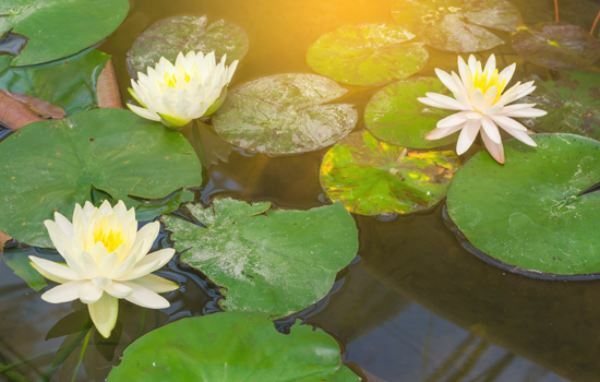 If your interests lie more in culture than critters then the botanical garden still has more to offer with many different attractions that have strong historical, artistic and archaeological significance. This garden is a great place to go in Rio whether you’re travelling as a couple, a family, or wanting to have a bit of a wind-down in between watching the Olympic events. The Theatro Municipal is considered to be one of the most beautiful and important theatres in the entire country and needs to be seen by anyone who is interested in culture and history or has a love for art. 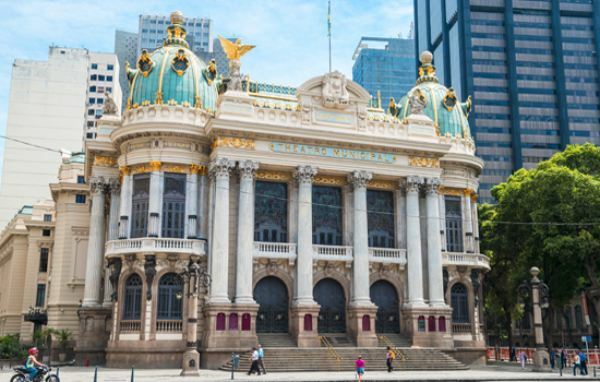 This stunning theatre, built in Rio during the early 20th century, frequently hosts concerts, operas and ballets which are very popular attractions in the city. However, if you don’t fancy watching an entire performance but would love to explore the attractive architecture then there are daily tours of the theatre at 11am and 2pm which allow visitors to explore the building at a slower pace. This beach’s main claim to fame is due to the song ‘The Girl from Ipanema’, however, the beach in itself is simply beautiful. Ipanema Beach is smaller than its sister beach, Copacabana, but it has a great relaxed atmosphere with beautiful sand, surf and some stunning scenery at sunset. This beach is also a little less commercial than Rio’s main Copacabana and on a Sunday the road next to the beach is closed to motor vehicles to give visitors the chance to promenade along the seafront. This beach offers sun, sand and culture but, as it is very popular with the locals, if you’re going to visit you should definitely brush up on you Portuguese or take a guidebook! 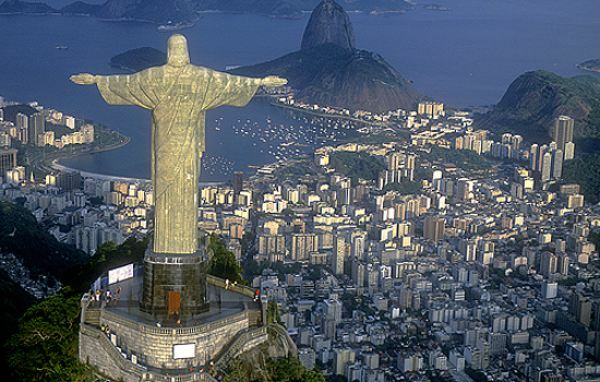 Of course, a trip to Rio wouldn’t be complete without going to see the Christ the Redeemer or Cristo Redentor statue. This aweinspiring statue stands a the peak of the Corcovado mountain and looks out accross the Rio cityscape. This statue is a huge symbol of christianity accross the globe and has even been listed as one of the new seven wonders of the world. The statue was created in the early 20th century and depicts christ standing with his arms wide open in order to convey a message of peace and welcoming. Whether you want additional sights to see inbetween watching the Olympic Games or you are visting Rio on holiday these sights are definitely worth visiting. If you’re about to jet offto Rio to watch the Olympics or on holiday, why not take a look at our full range of Personalised Gifts? – You might find something useful for your newest adventure!